The BBC are filming Testament Of Youth at Sum Studios today, 28th April. 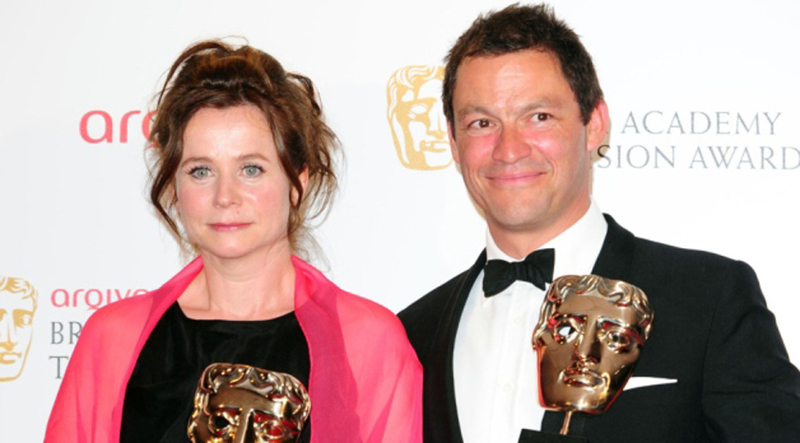 The film has an illustrious cast, and Emily Watson, who has appeared in The Book Thief and War Horse, will be taking part in a scene in old classrooms in the Hartley building, replicating a meeting hall in Oxford. It’s great that the old school site is being used to shoot a key scene from the Testament of Youth film. We’ve had a few film crews view the place in the last year or so, as they recognise the quality of the buildings and architecture – even when derelict. To be able to help out such a big production, and maximise the creative use of the site, is what Sum Studios is all about.